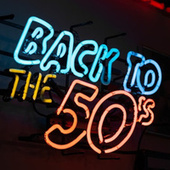 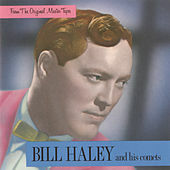 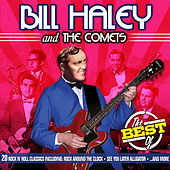 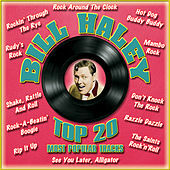 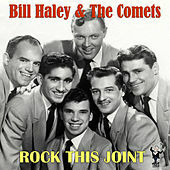 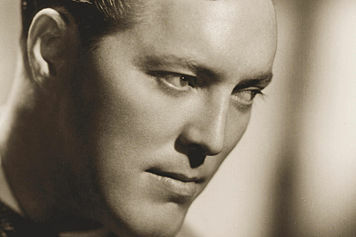 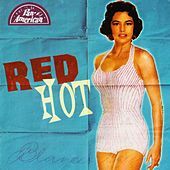 Bill Haley combined Western Swing with R&B and took Rock 'n' Roll to the top of the charts in 1955. 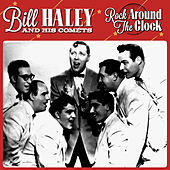 "Rock Around the Clock" was a little known B-side that took off when it was featured in the first (and best) juvenile delinquent picture, The Blackboard Jungle. 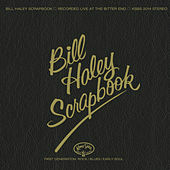 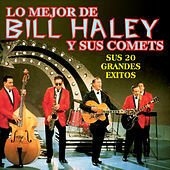 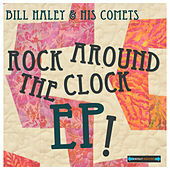 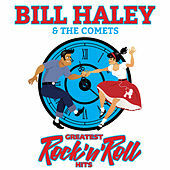 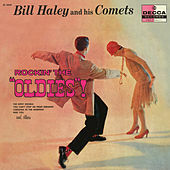 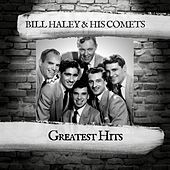 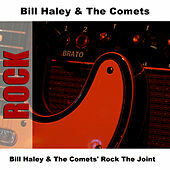 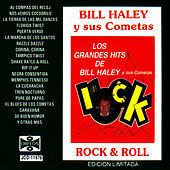 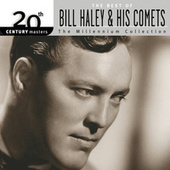 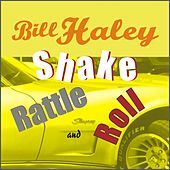 While Haley's Western Swing material was actually wilder than his cutting edge Rock 'n' Roll, he is definitely an artist deserving more respect. 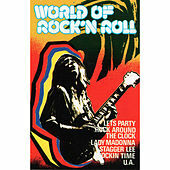 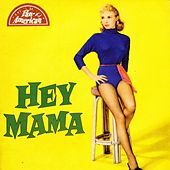 He quickly went out of favor when other early rockers -- such as Elvis Presley and Jerry Lee Lewis -- were able to throw a whole lot of charisma in with their Afro-billy sounds. 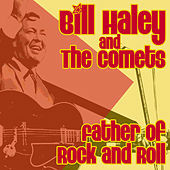 Haley rocked but he looked like a square while he was doing it.